CASPER, Wyo. 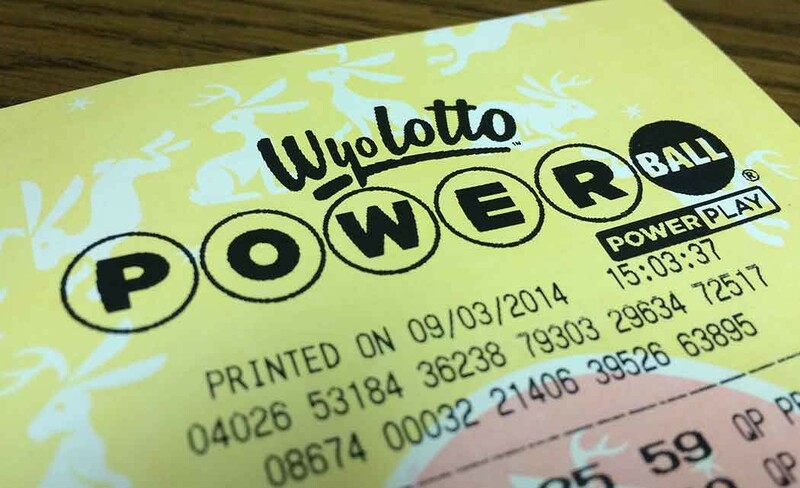 (AP) _ The Wyoming Lottery Corp. has declined a newspaper’s request to release salary and benefit figures for individual employees, including its chief executive officer. The Casper Star-Tribune reports (http://bit.ly/1IFIskR) that it requested the compensation of executives and board members, but CEO Jon Clontz denied the request May 8. Clontz released the total amount of salaries and wages earned by the full lottery staff _ $537,000 between July 31 to March 31 _ but not individual compensation. “It is typical for private companies to publish total salaries and wages costs but not individual wages,” he said. The lottery and newspaper disagree in the interpretation of the 2013 law that created the organization. Lottery officials argue it is a private company, since its board obtained a bank loan for startup costs and did not receive any public money. The newspaper contends it is quasi-public because the law states the governor appoints the board and the lottery must submit quarterly reports to the governor, Wyoming Legislature and the Wyoming Department of Audit. WyoLotto began selling tickets Aug. 24. After the bank loan is paid off, net proceeds are to be distributed to cities, towns and counties and to an education fund. Pierce reviewed Wyoming’s law and said it is modeled after the lottery structure in Georgia. Lotteries in the states that surround Wyoming are state agencies and their top administrators earn an annual salary ranging from $81,147 earned by the South Dakota Lottery director to $136,656 earned by Colorado Lottery director. In 2013, when the lottery board hired Clontz, it said it would pay him $165,000 a year. Wyoming media attorney Bruce Moats, who has represented the Star-Tribune in the past, said lottery officials need to provide a better explanation of the competitive disadvantage of disclosing individual compensation. “I would be interested in the explanation of how that would really harm the lottery’s competitive ability,” Moats said. The public has a constitutional right to access information, Moats said. Lawmakers who sponsored the 2013 law have different opinions over whether compensation should be confidential. The bill’s lead sponsor, Rep. Dave Zwonitzer, R-Cheyenne, said if the lottery believes keeping compensation confidential is in the best interest of the state, then it is. “We set it up as a quasi-governmental corporation that we don’t micromanage,” he said. Sen. Cale Case, R-Lander, did not support the lottery bill in 2013. Last week, he sent lottery officials his own request for salaries. Gov. Matt Mead signed the lottery bill into law.